Blocked Toilet or Blocked Sink in Blackpool? A blocked toilet or sink can be a major problem that needs to be solved as quickly as possible. Steve Hastings Drain Services have all the experience and expertise needed to resolve the problems fast and efficiently, we will also try to take measure to help stop it from happening again. All our engineers are fully qualified with a 24-7 call out. 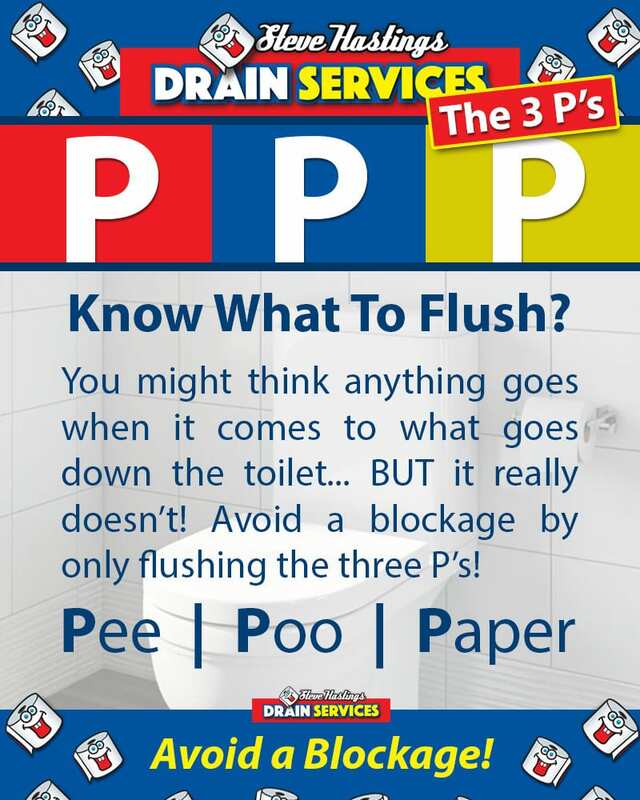 We are fully equipped to tackle any problem whether it be a unblocking a toilet or more complicated outside pipe work. We Can offer a FREE CCTV inspection with every blocked toilet or sink. This will ensure that there are no long term problems with your drains. 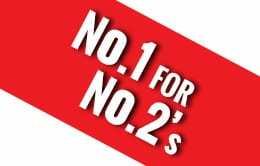 Please contact us 24 hours a day on 07970 883333 if you have any problem With your Sink / Toilet.